Air France’s direct flight Paris-Seattle is coming ! 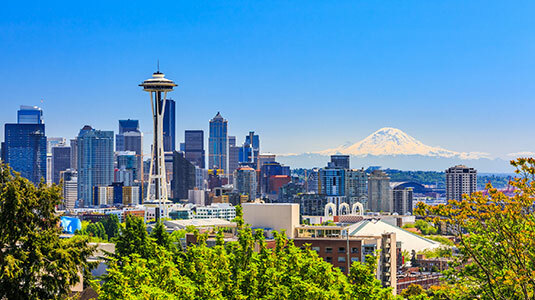 Get Americas inform you that AirFrance is going to offer a flight from Paris Roissy Charles de Gaulle Airport to Seattle-Tacoma International Aiport. There will be five flights per week for this destination (Tuesday, Wednesday, Thursday, Friday and Sunday). These direct flights will be operated aboard Boeing 777-200 equipped with the latest Business, Premium Economy and Economy long-haul travel cabins, with a capacity of 280 to 312 seats. With this new direct flight, Air France will serve nonstop 12 US cities: Atlanta, Boston, Chicago, Detroit, Houston, Los Angeles, Miami, Minneapolis, New York, San Francisco, Washington, and soon Seattle. 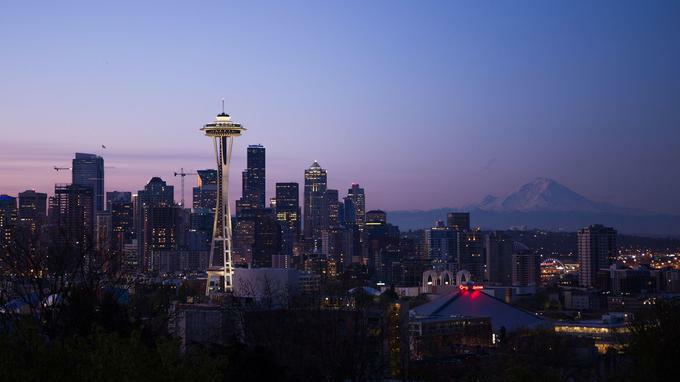 This choice signifies the dynamism of the big city of North-West America, which has emerged as a major economic center: the giants Microsoft, Boeing, Amazon or Starbucks are installed. Washington State, less traveled than California, also deserves the detour: the Pacific Coast, the vineyards of the Columbia Valley, Mount Rainier: there is enough to spend a memorable stay. It’s never been so easy to discover the wonderful North West of the U.S. since this direct flight.